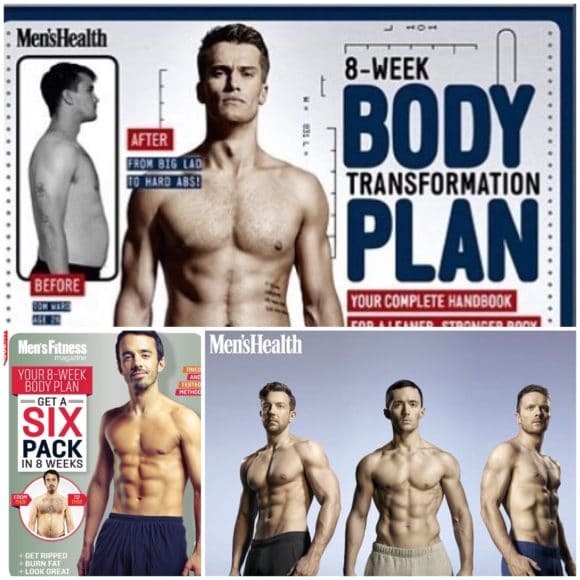 Hailed by Men’s Health Magazine as “the Uk’s leading body transformation expert”, Rich Phillipps' growing reputation for producing spectacular results has led to him becoming one of London’s most sought after Personal Trainers. 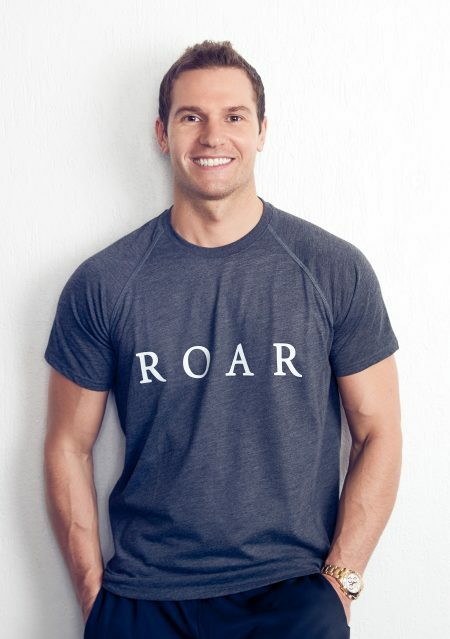 His 15 years of industry experience, in depth understanding of the human body and how to get the best from training, is something that all Roar Fitness clients benefit from. Rich works closely with all of Roars' personal trainers, ensuring every part of the client process from the initial movement screening, to the nutrition and training programmes are to the very highest standard. 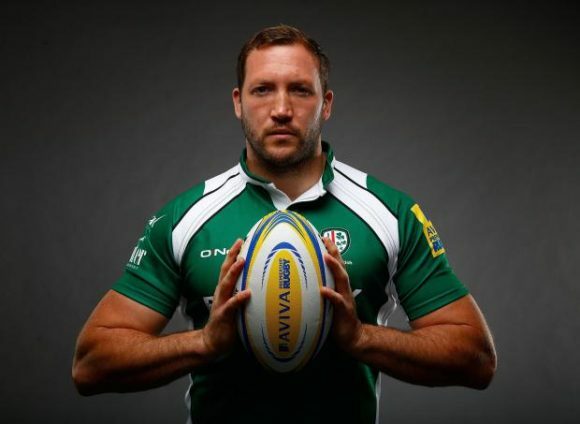 A former athlete, National League Basketball star and Men’s Health fitness model, Rich has consulted for numerous Professional and Olympic Athletes, and trained body doubles for major blockbuster movies including Captain America and Batman Dark Knight Rises. What Rich is still known best for though, is his innate ability to transform everyday men and women in just 8-12 weeks. 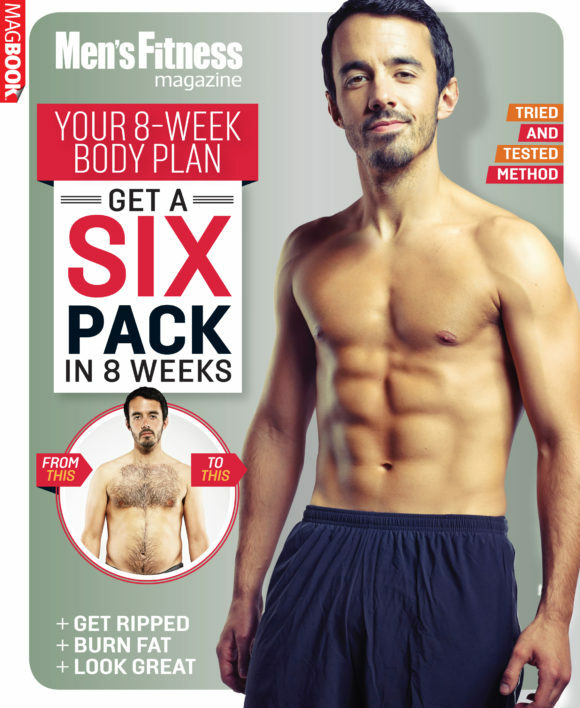 The Author of Men’s Fitness exclusive “Your 8 week body plan”. 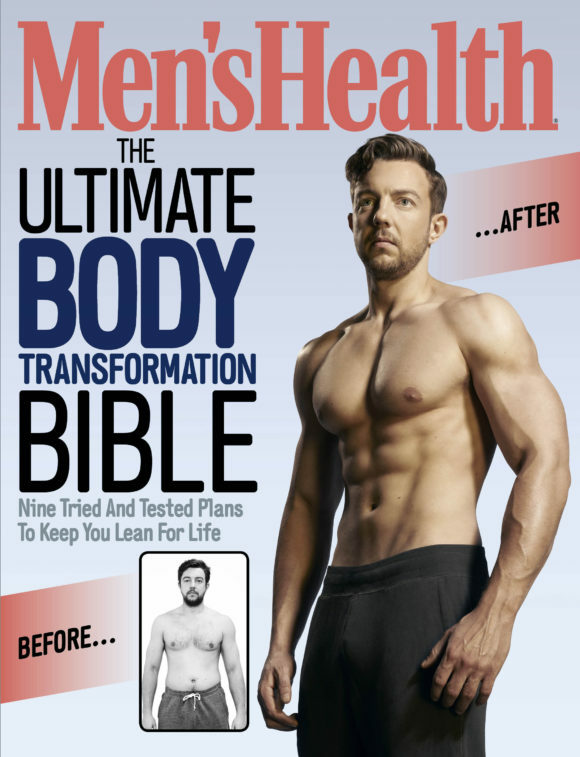 Rich continues to write for numerous industry-leading magazines and his transformations have featured in the likes of Men’s Health, Men’s Fitness, City magazine and on the BBC. Rich is a big believer that staying at the forefront of sports science has played a huge part in his success as a personal trainer and body transformation expert. 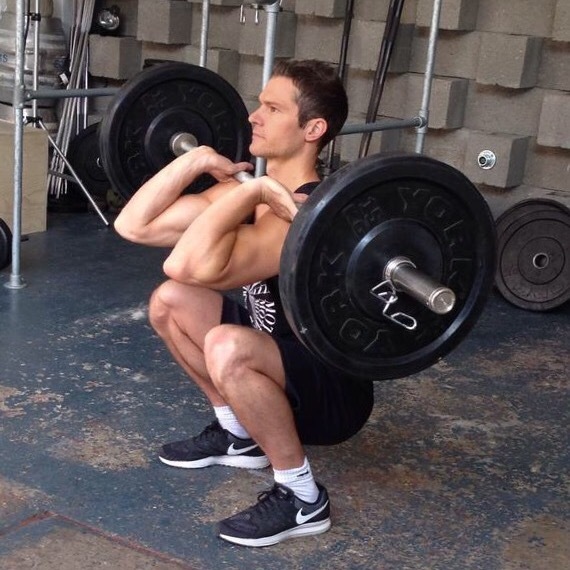 However, leading a team of vastly experienced and well-educated personal trainers, he believes it is imperative not to succumb to the plethora of new hype and industry fads that always deliver sub optimal results. 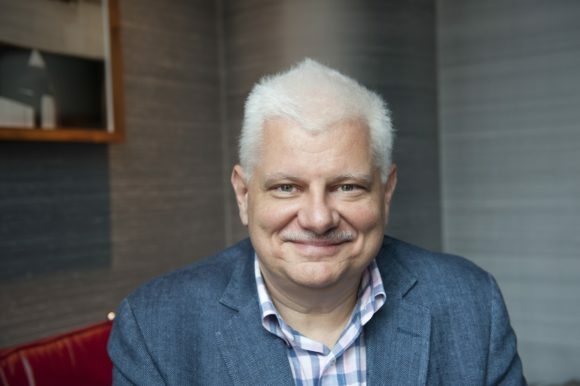 Whilst always open to new advancements in the field of health and nutrition, Rich keeps his feet firmly planted in his tried and tested methods that have proven to deliver results time and time again. Rich Phillipps’ in depth knowledge of all aspects of training plus his extensive nutritional and dietary advice is what make him London's number 1 personal trainer. His client results speak for themselves. Rich Phillipps and his team are on the cutting edge of personal training. Their knowledge of nutritional principles and correct exercise strategies are why they consistently produce stunning results. Their passion for health and fitness as well as their obvious commitment is what makes them so special. I would strongly recommend them to anyone seeking fantastic results.